Order For Your Book Club! 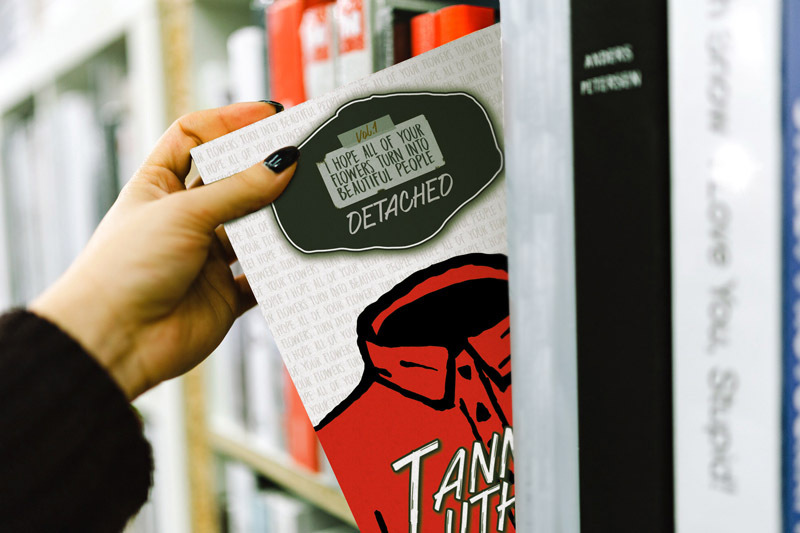 “A recent college graduate tries to find himself by running away in this debut coming-of-age novel. Though his stories are fictional, Lutheran tends to use pivotal real-life experiences as cornerstones in his work. 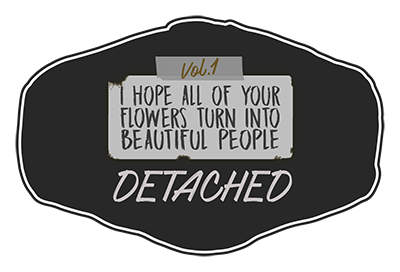 In his newest piece, Detached, he writes as if the roles were reversed and he is no longer the victim of an accidental tragedy from his childhood, but rather the culprit. Lutheran grew up on the coast of North Carolina, where he became passionate about writing at a young age in his seventh-grade creative writing class.